Happy Saturday! I hope everyone is doing well and has fun plans for the evening! I sure don’t. We’ve been hit with a snow storm here in Vancouver so all weekend plans have been cancelled. If you’re in the same boat as me, and stuck inside on the couch hunting for good T.V or youtube videos to watch – I’ve got you covered! 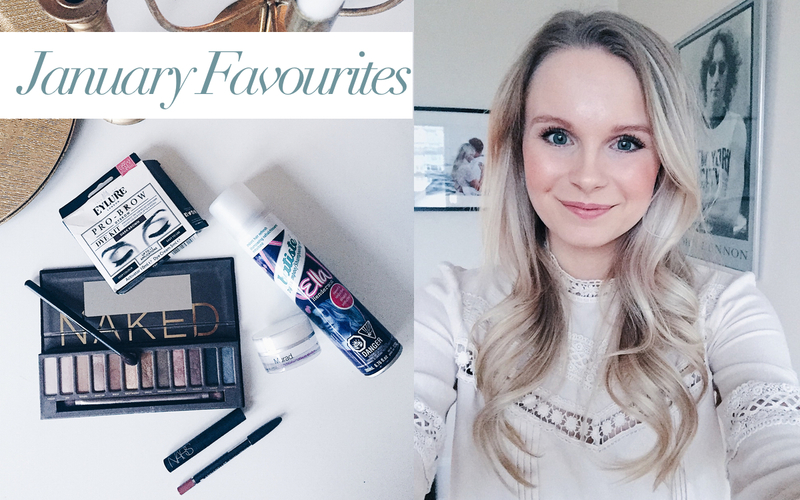 I just uploaded my January Favourites video to my youtube channel and I would love if you gave it a watch. I’ve really been enjoying producing these videos and I hope you’ve been liking them too! Click the video below to watch!